Ford is committed to being a leader in the development of innovative technologies that help make vehicles smarter. That means we’re continuously improving features to surprise and delight customers. A great example of this is the new Individual Tire Pressure Monitoring System. 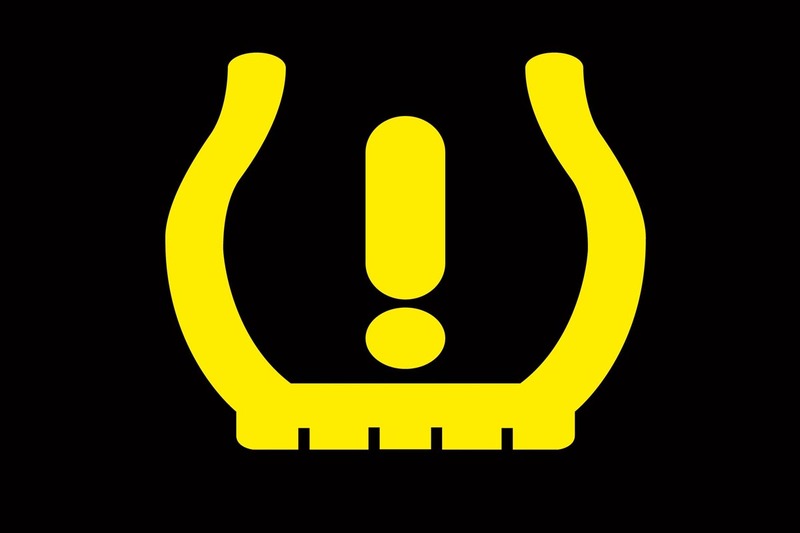 The first version of TPMS, found on most 2013, 2014 and 2015 Ford vehicles, continually monitors tire pressure in all four tires. The system illuminates a single warning light in the instrument panel to alert the drive if any of the four tires have become significantly under-inflated, and potentially create a situation that could affect fuel economy, ride quality or indicate and failing condition. The NEW, Individual Tire Pressure Monitoring System brings tire pressure awareness to a new level providing an illuminated alert similar to the previous system and adding visual readings for each of the individual tires. Each of the four wheels has a tire pressure sensor attached to each valve stem, excluding the spare tire. 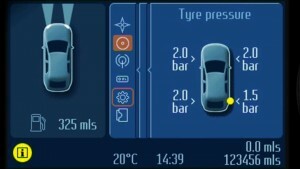 The sensors use radio frequency transmitters to send the tire pressure information to the vehicle’s onboard computer. A flashing warning light in the instrument panel, indicating that the spare is being used or the system needs to be inspected by the service department. The screen will reveal a top-down view of the vehicle and the four tire pressure readings. If you want to learn more, need assistance with your tires, or just need some air, give the Quick Lane a call at (843) 839-8137! The knowledgeable service advisors and technicians will be more than happy to get you rolling down the road quickly and efficiently!